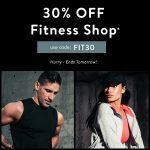 30% OFF Fitness - Ends Tomorrow! Hit the gym with our Men's & Women's active wear pieces to help you stay in shape! 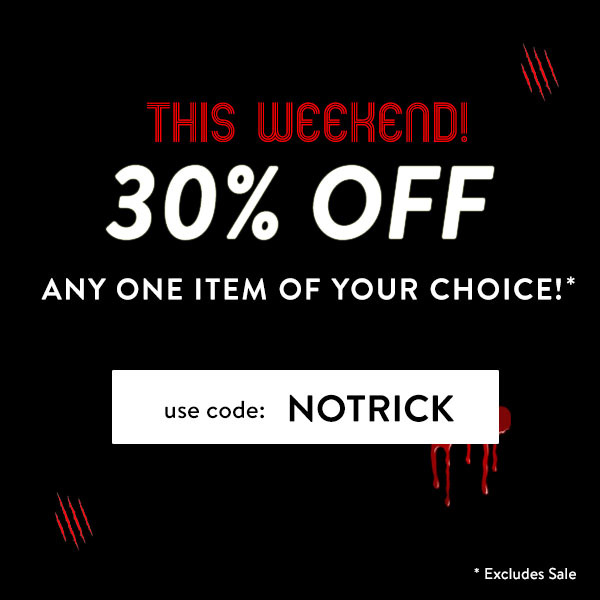 30% OFF Any 1 Item* - This Halloween Weekend Only! All treat, no trick- we've got 30% OFF Any 1 item of choice* this halloween weekend only! 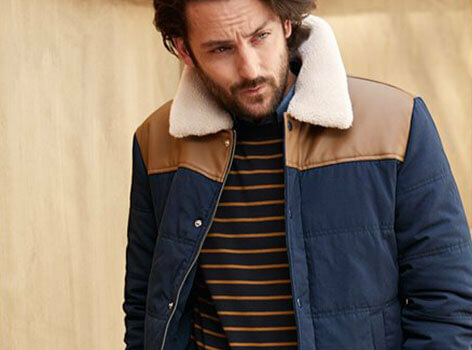 New Men's + Women's AW17 is here, so make sure you snap up something new, whether it's one of our borg lined or fur trim jackets & coats, a new shirt for the xmas period, or some casual essentials! 30% off Streetwear for the next week! We're getting Streetwear ready here at HOT!MESS with an amazing discount that we are offering over the next week. Customers can use code STREET30 for a massive 30% off our entire Streetwear category. From 6pm until midnight Tuesday 11th July customers can get an extra 30% off EVERYTHING on site including sale, home and full price items. If you could push this message out today from 6pm and all day tomorrow please that would be great. 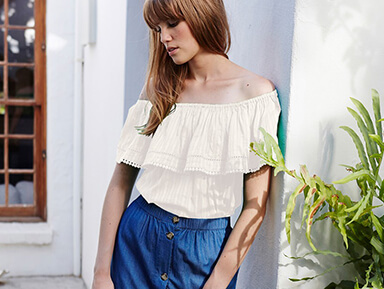 Now up to 60% off La Redoute Summer Sale plus MORE offers!! 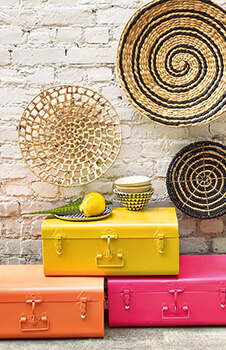 Get up 60% on all fashion, home & garden & kid's with La Redoute's Summer sale! 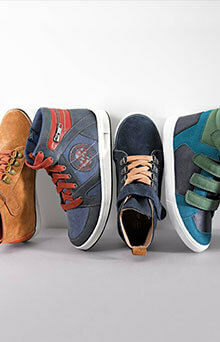 Plus now get free delivery on all orders. 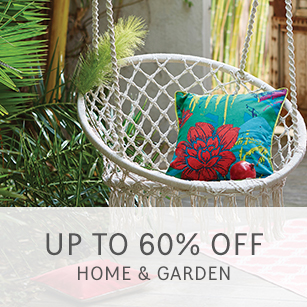 Reinvigorate your home & garden for summer with up to 60% off at La Redoute! 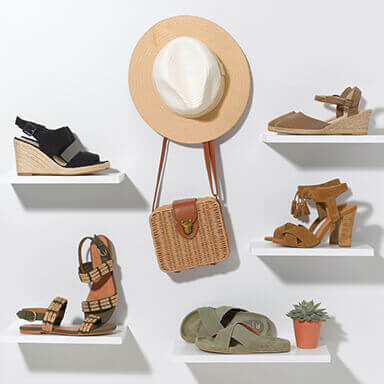 Get 30% off any holiday shop items that are marked as full price with the code SUMMER. Code will not work with sale items. Final weekend push & 40% off live next week! 30% off Holiday shop, all home & garden, footwear & kids fashion + Free delivery! Get 30% off Holiday shop, all home & garden, footwear & kids fashion with code 'SUMMER' + Free UK delivery! Hurry ends Sunday! Next week our offer will be an amazing 40% off everything on site! don't miss out on your chance to push this amazing offer from Monday 22nd! 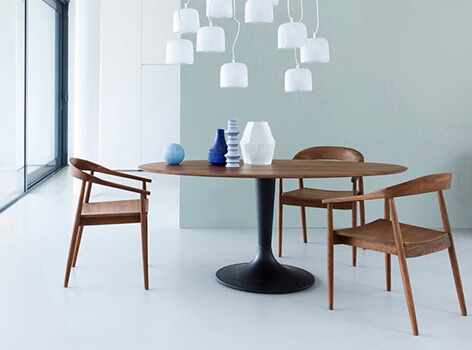 Important offer updates: 30% off home & free delivery! 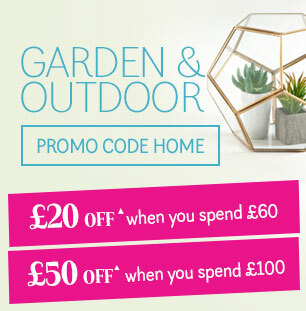 Up to £50 off Home & Garden from La Redoute! 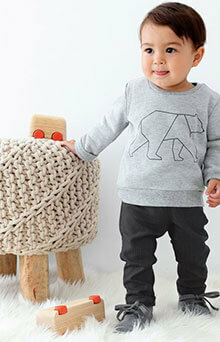 Check out these awesome deals from La Redoute! Brilliant offers to push with summer fast approaching. 40% off everything including sale items, on your first credit order! 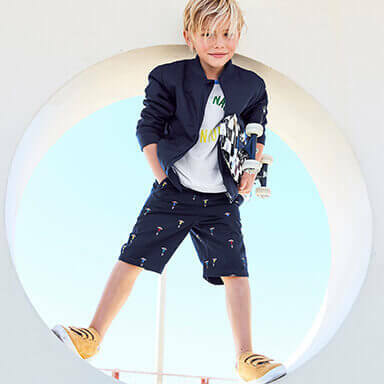 30% off Holiday shop, footwear & all kid's clothings from La Redoute! 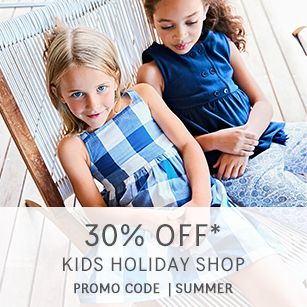 Get ready for summer with 30% off Holiday shop, all footwear & all kids clothing at La Redoute! Plus get an unbelievable 40% off everything including sale items when you make your first credit order! Make sure to push these amazing offers! 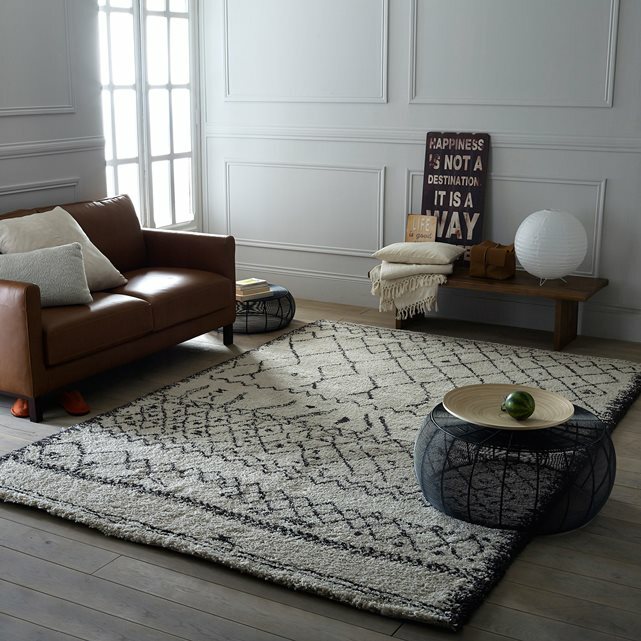 25% off home/new collection & 30% off when you open a STYLE account at La Redoute, Launching tomorrow! La Redoute will be launching 2 promotion codes tomorrow, get 25% off all homeware, furniture and the new clothing collection with code SPRING! 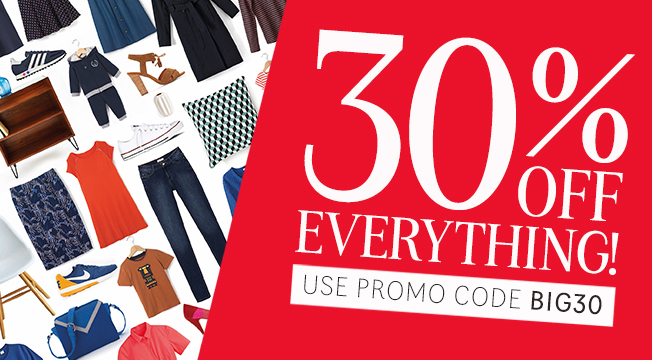 Also, get 30% off when you open a style account with code STYLE. Please note these offers are due to go live at 12.05am Saturday 11th March 2017, please do not push until then. 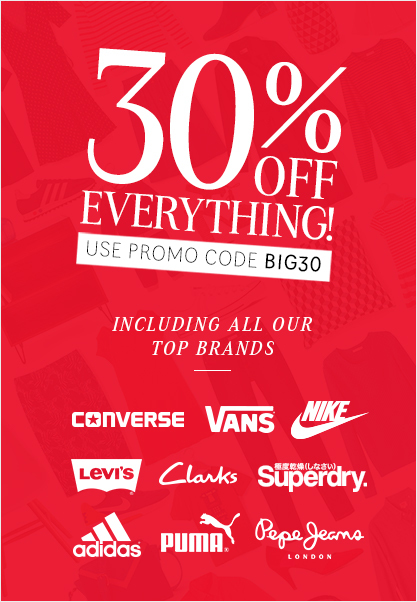 Huge 30% off everything at La Redoute, hurry last few days! 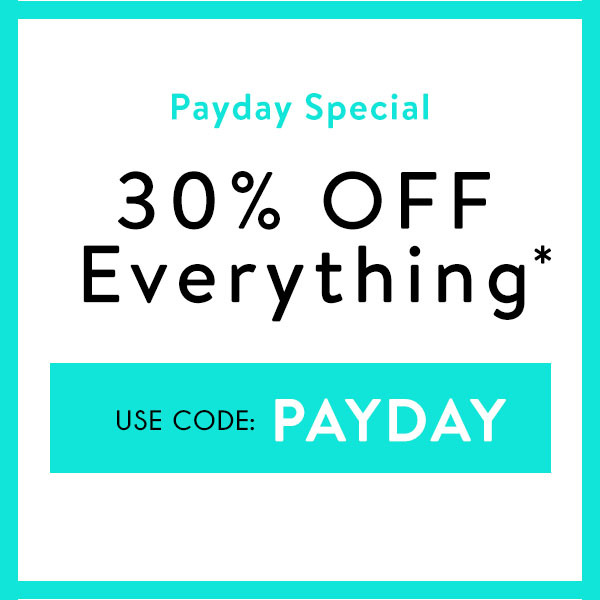 Don't miss out on a huge 30% off absolutely everything online at La redoute, simply use code BIG30 at the check out. 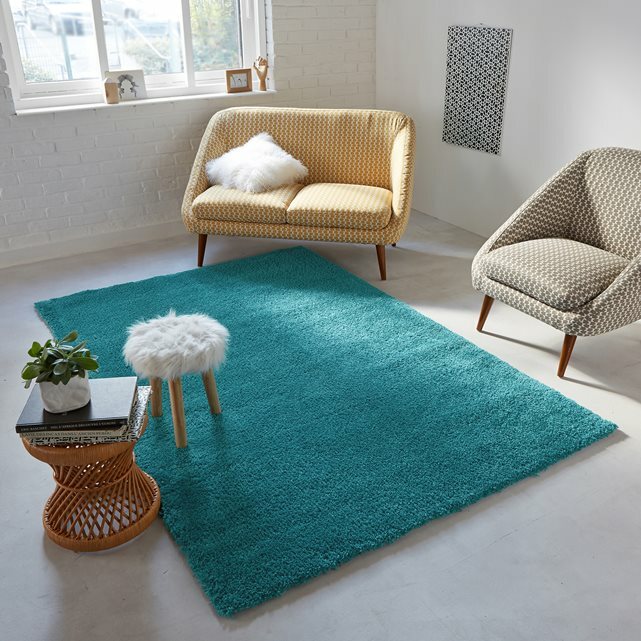 30% off across all fashion including some of your favourite designer brands, to effortlessly stylish homeware and even the perfect for your mum this Mother's day! Hurry, ends Thursday! 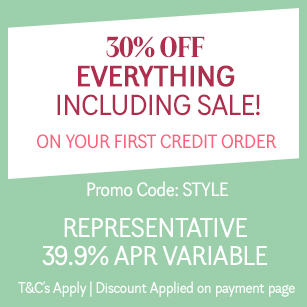 La Redoute's 30% off everything event, launching tomorrow! 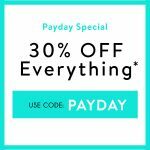 La Redoute will be launching a 30% off event tomorrow morning, with a huge 30% off everything including sale & branded products when you use code BIG30. This will be a fantastic offer to promote with 30% off all products including brands like Nike, Adidas & converse to only name a few. A communications will be sent out tomorrow morning when the offer is live. * please be aware this offer is due to go live online at approximately 10 am on Friday 24th February 2017. As we head into the New Year and the last of the party season La Redoute are celebrating by adding a huge number of new lines into their massive up to 60% off sale. 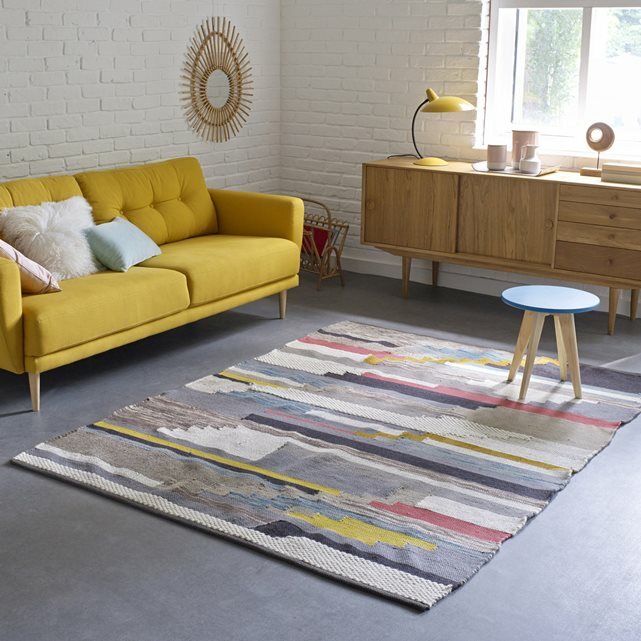 Alongside that La Redoute are running 30% off their Homeware range with the code HOME30 so bargain to be had across womens, kids mens fashion and homeware too. As usual get in touch with me at chris@clockworkaffiliates.com if you need any more information or have any promotion opportunities as it's always a very popular sale at La Redoute.